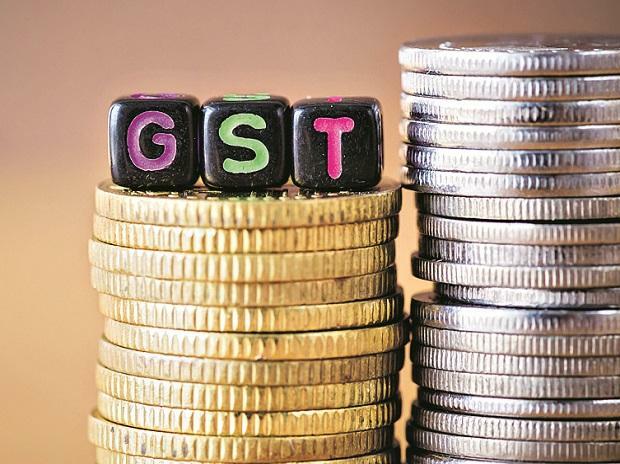 A local court in Maharashtra has refused bail to persons accused of evading goods and services tax (GST) by circular trading and claiming input tax credits, and has ordered judicial custody. The accused plan to approach the Bombay High Court with a habeas corpus petition. The state GST authorities have alleged that invoices have been raised in transactions among multiple companies without actual supply of goods. This is done to increase the turnover and avail bigger loans from banks, besides using input tax credit, and is called circular trading. They also alleged that the persons are not eligible for the bail application. The companies, however, have asserted that entire tax liability on the output has been paid, and have decided to approach high court. The government has detected evasion of nearly Rs 4,000 crore on account of claiming input tax credit against fake invoices. But the evasion detected by under-invoicing is about ten times bigger than this, official government data show. There have been numerous cases of attempted evasion across the country, state officials told Business Standard. In one such case which was detected by Karnataka GST authorities, a 13-truck consignment of tiles from Gujarat to Karnataka was found to be between two bogus companies. They had raised fake invoices for the supply of goods. In such a case, the supply chain typically ends there, the receiver does not pay tax and sells the products without bills in cash. Lawyers dealing with such cases, however, said that not all cases amount to tax evasion. Abhishek A Rastogi, partner at Khaitan & Co, who is arguing these matters for the accused and plans to file writ of habeas corpus, said this particular case does make the person in custody eligible for bail. “The fundamental principle that bail is a rule and jail is an exception has been ignored in few cases. The pertinent point which will be before the courts will be to examine the illegal detention or order of judicial custody on various different parameters,” he said. “There are conditions prescribed in law such as monetary limits and these should be followed in all cases before the arrest warrant is issued. Another moot point that arises is can an arrest be warranted when the accused has fully cooperated in all investigation process,” Rastogi added. Tax experts said that unless invoice matching of the purchaser and seller becomes an integral part of the GST system, it would be very difficult to detect frauds. Currently, such cases can still be detected but only after a detailed investigation and in that, it is very hard for GST authorities to narrow down to the invoices where wrongdoing has happened. “Circular trading has been a widespread phenomenon in the indirect tax regime, then and now. Hopefully in the new compliance framework that will be rolled out this year would enable the authorities to crack down on this more effectively,” said Pratik Jain, partner, indirect tax at PwC India.